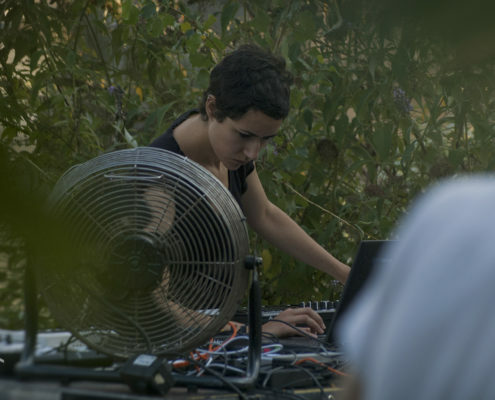 Gabriela Gordillo is a sound and visual artist, born in México City. 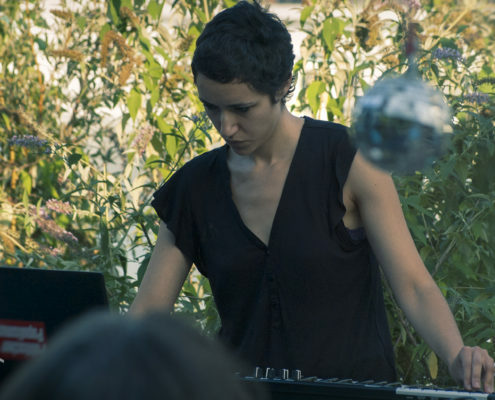 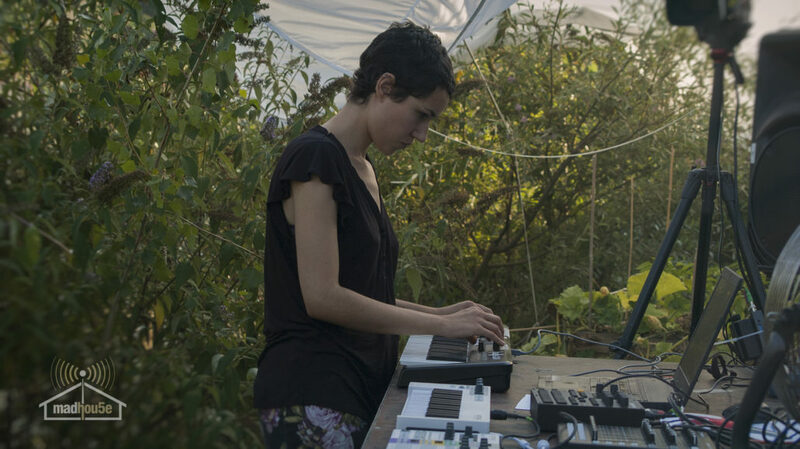 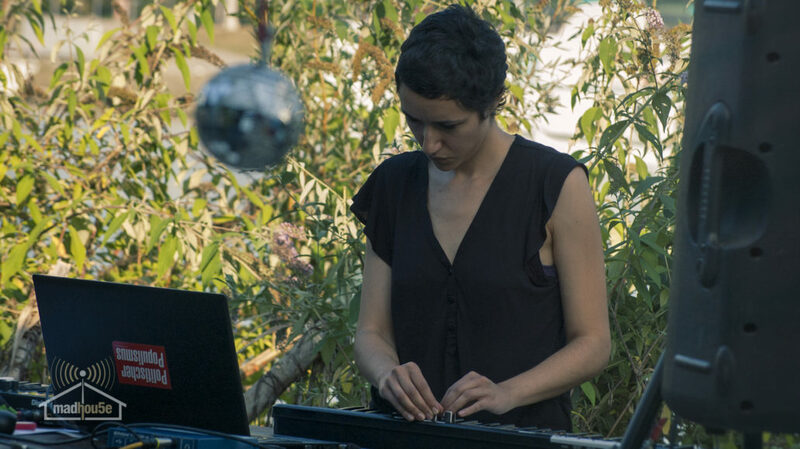 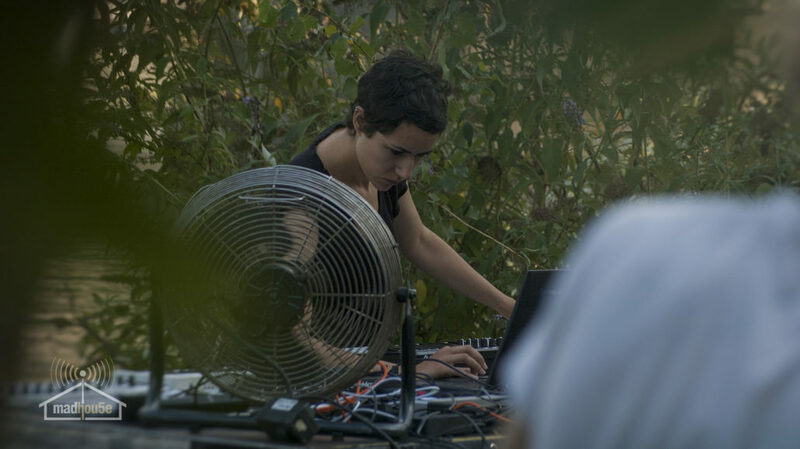 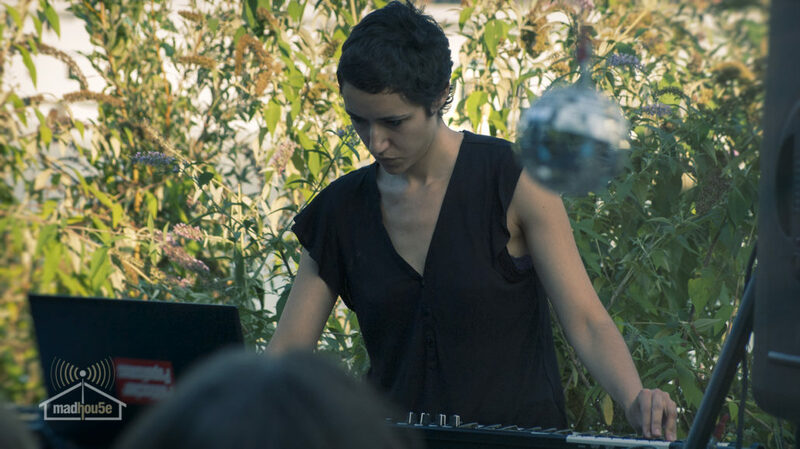 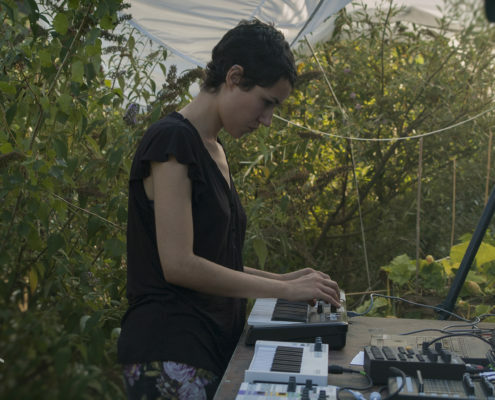 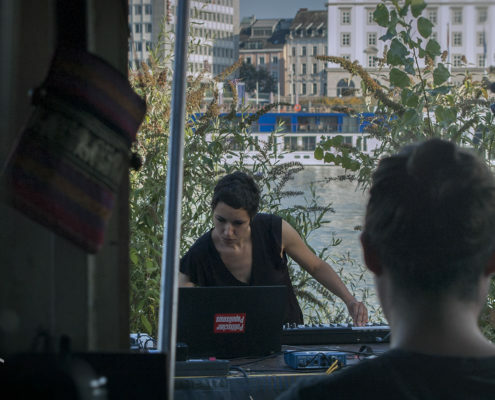 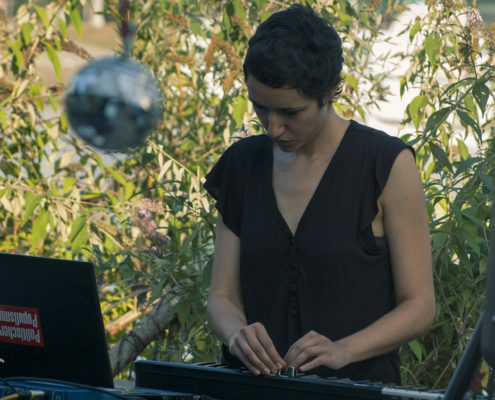 In her work, she uses digital and analog technologies through a process-oriented approach, to create associations between sound and its materiality, by playing with principles of the score, algorithmic parameters, and electronic devices embedded in visual interfaces.She has presented her work in festivals and group exhibitions in Mexico, Canada and Austria. 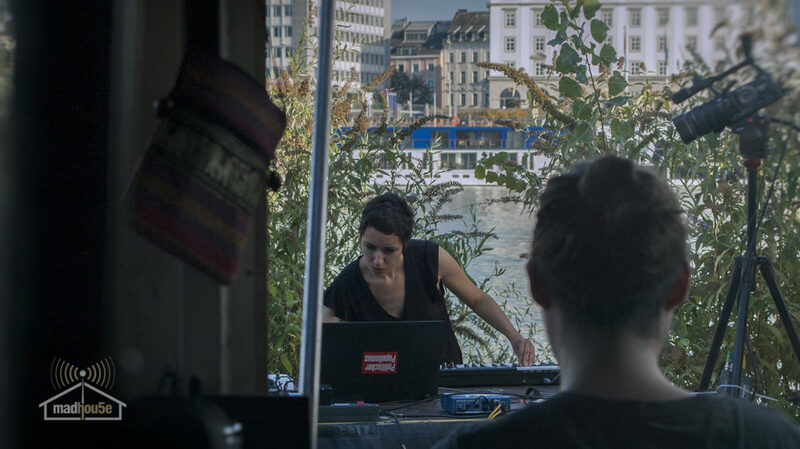 At the moment she is a Master student at Interface Cultures in Kunstuniversität Linz.